Xiaomi is scheduled to host an event in Bengaluru on September 27, where the Chinese giant plans to expand its portfolio with the launch of five new products. The company has teased the upcoming launches under the ‘Smarter Living’ hashtag for over a week now. All the while, Xiaomi has also been dropping subtle hints each day to not just build the hype, but also tease fans with what’s in store. The media invite, as well a teaser image with the upcoming Xiaomi smart products, have given us a good enough idea about what to expect. 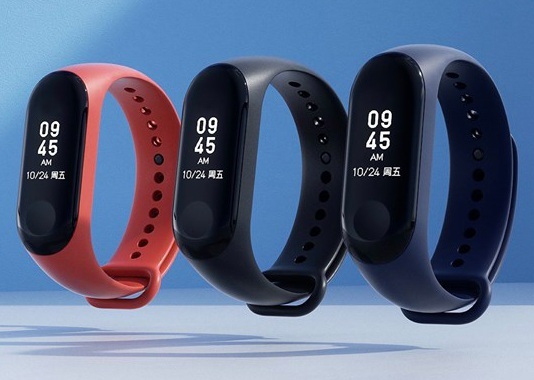 Launched in China back in May 2018, the Mi Band 3 will most likely to make its India debut at the much-anticipated launch event. It features an improved design, a bigger 0.78-inch OLED display with rounded edges, a heart-rate sensor, along with IP67 water and dust resistance. Xiaomi’s TVs in India are new, but they have taken the country by storm. The company recently took the significant step of bringing its smart TVs to the offline sales channels. 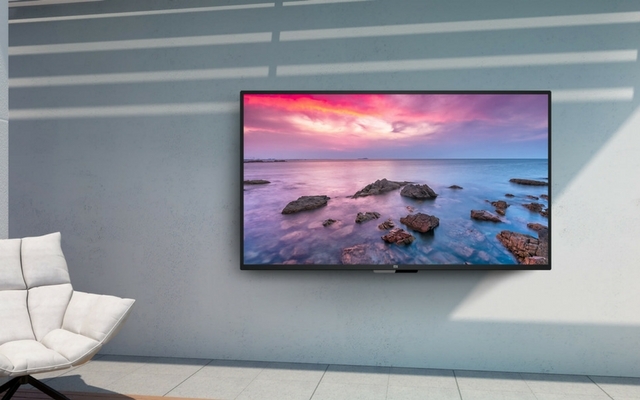 Well, Xiaomi could also add new members to its existing TV lineup, with voice assistants this time around, as per an official Amazon landing page. We don’t know the exact TV models that Xiaomi will bring to India, but we expect the company to either fill the gaps in its pricing tiers with a new Mi TV 4A model or the curved Mi TV 4S (well, a man can dream!). The new TVs are likely to have voice assistants which will work with other Xiaomi smart home products including its security camera, air purifier, etc. Winter is coming and so is the smog that plagues Delhi every year. Well, Xiaomi is prepping for it with the launch of Mi Air Purifier 2S in India at the event and this could be yet another hit like its predecessor. Mi Air Purifier 2S is a big upgrade over its predecessor with the addition of an OLED display up-front, showing key data such as current PM2.5 reading, temperature, and humidity. 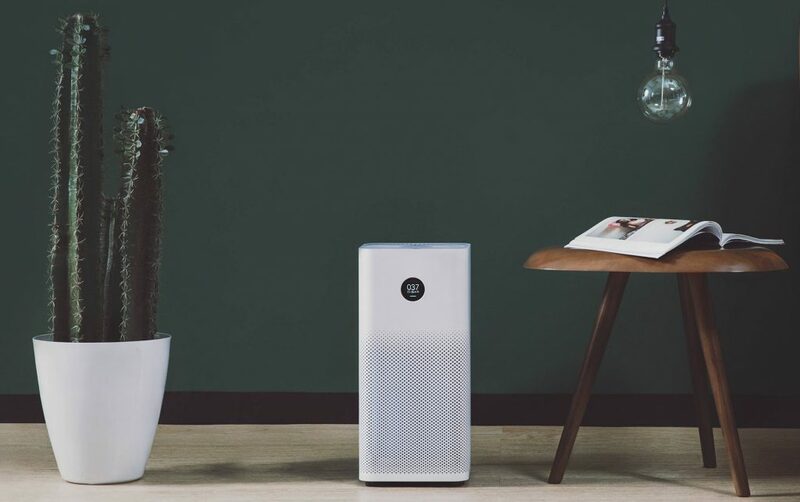 The air purifier also brings along a laser sensor for ‘accurate detection of particles’ and adjust fan speed based on air quality. Xiaomi is also likely to introduce its affordable, yet capable ‘Mi Home Security Camera‘ at the launch event as well. It features a 2-megapixel sensor, with a 130-degree field of view that’s capable of recording video at 1080p FullHD resolution. It works at night as well, thanks to eight infrared lights that allow you to see up to 10 meters in darkness. 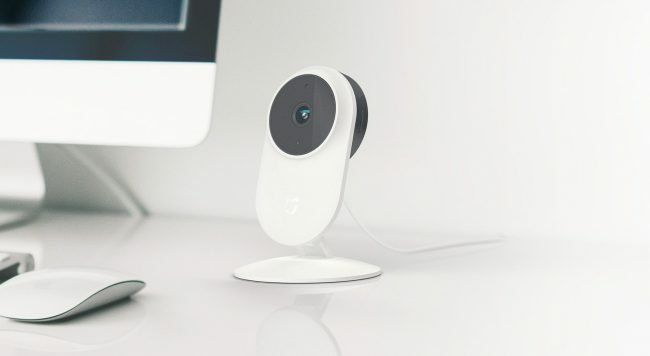 The Mi Home Security camera comes baked with 2.4G/5G dual Wi-Fi support, meaning it will provide you with a more reliable connection, and has the ability to easily stream videos to your phone. 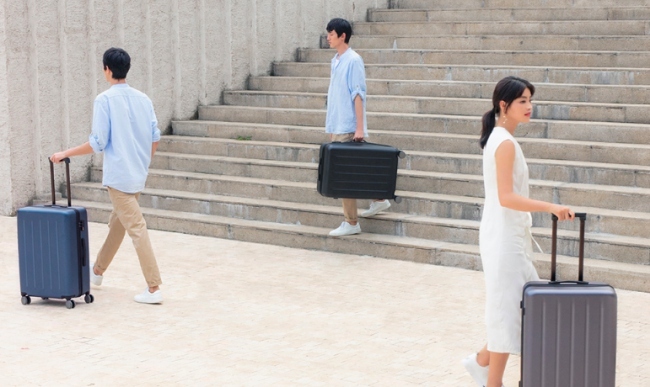 Last but not the least, Xiaomi will move on from backpacks and launch its suitcase in the Indian market. Yes, an affordable suitcase, Xiaomi sells those too. We expect the Chinese giant to launch the 90 Points suitcase 1A that’s made out of Germany Bayer PC material and features four mute wheels, custom TSA padlock, and a lot more. So, as you can see, Xiaomi is looking to push one step closer to creating a fully fleshed out smart devices ecosystem in India, which we know the company is trying to do for the past year. 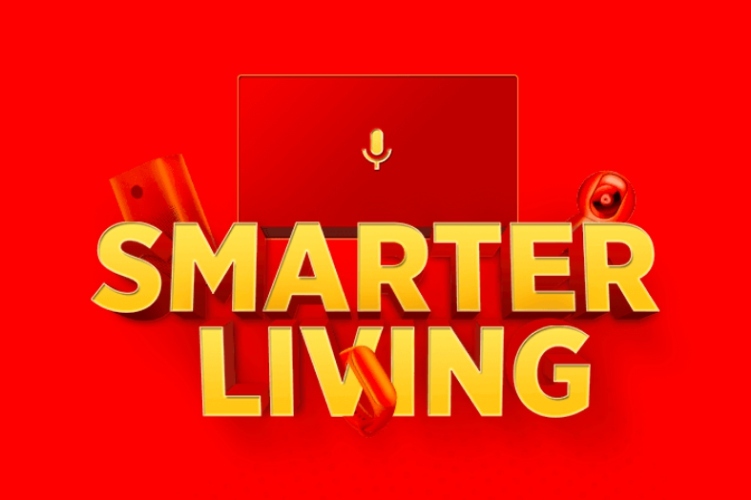 The ‘#SmarterLiving’ event will be a major event for the company from this point of view, especially as the smartphone market can be fickle and even small brands can upset the apple cart, just like Xiaomi did with Samsung and Motorola in India. With the launch of new products that meaningfully expand its portfolio, Xiaomi is looking to cement its place as a tech company in India, beyond just a smartphone company. So which of these products are you most looking forward to? Is it the new Mi Band 3 or the home security camera? Or perhaps, it’s the air purifier that you are eyeing. Whatever it is we will be at the event in Bangalore to bring you all the announcements right from the venue. Don’t forget to join us for the coverage.